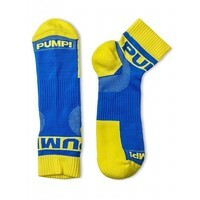 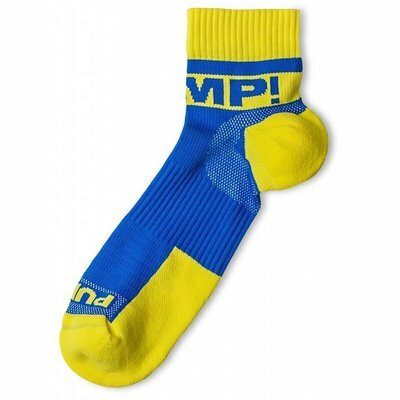 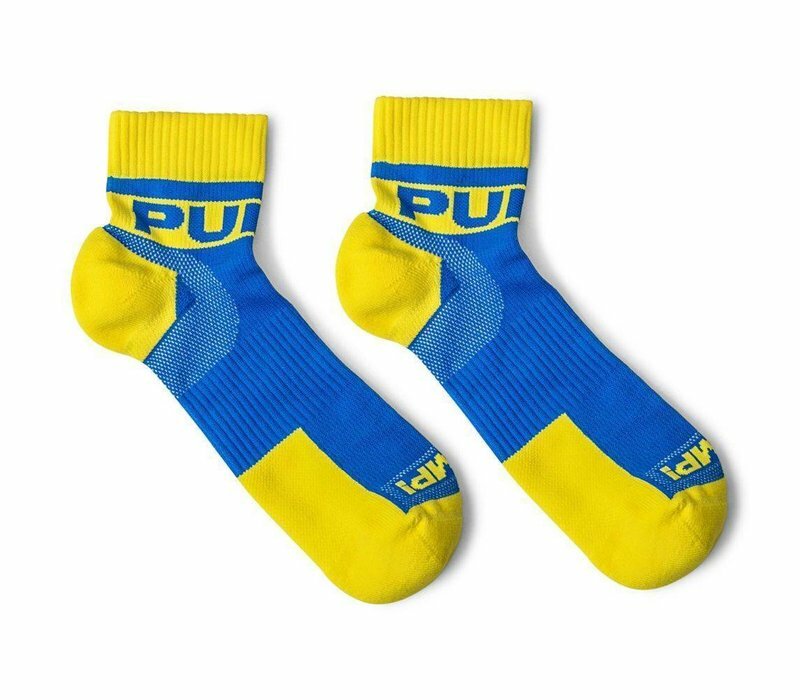 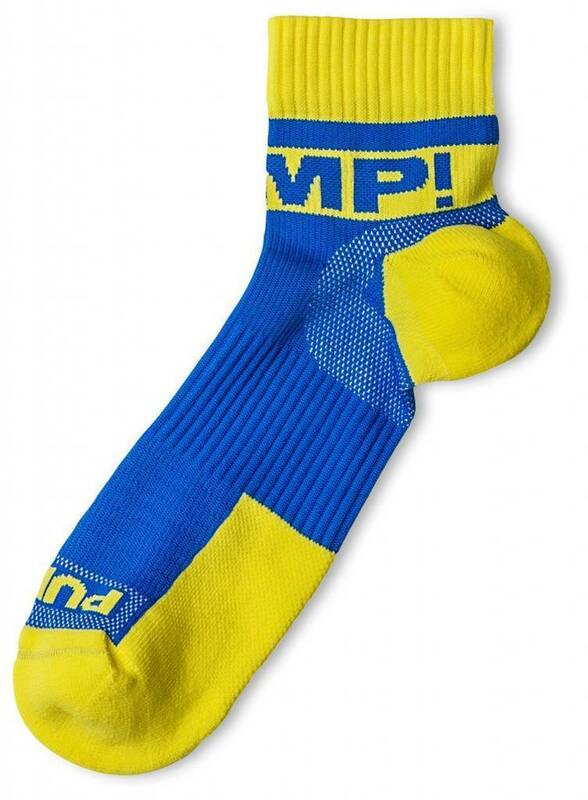 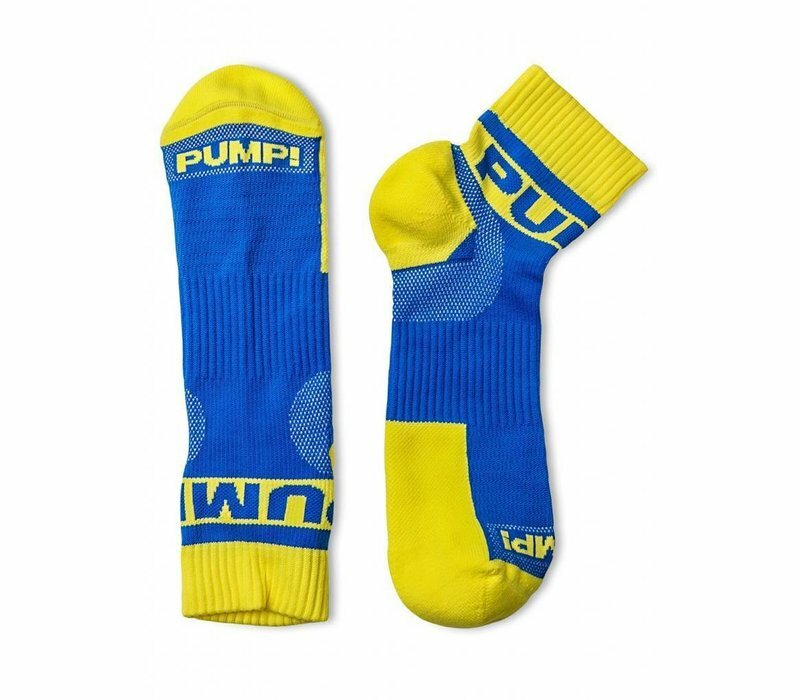 Kick back with fun and vivid style wearing PUMP!’s All-Sport Spring Break Socks. 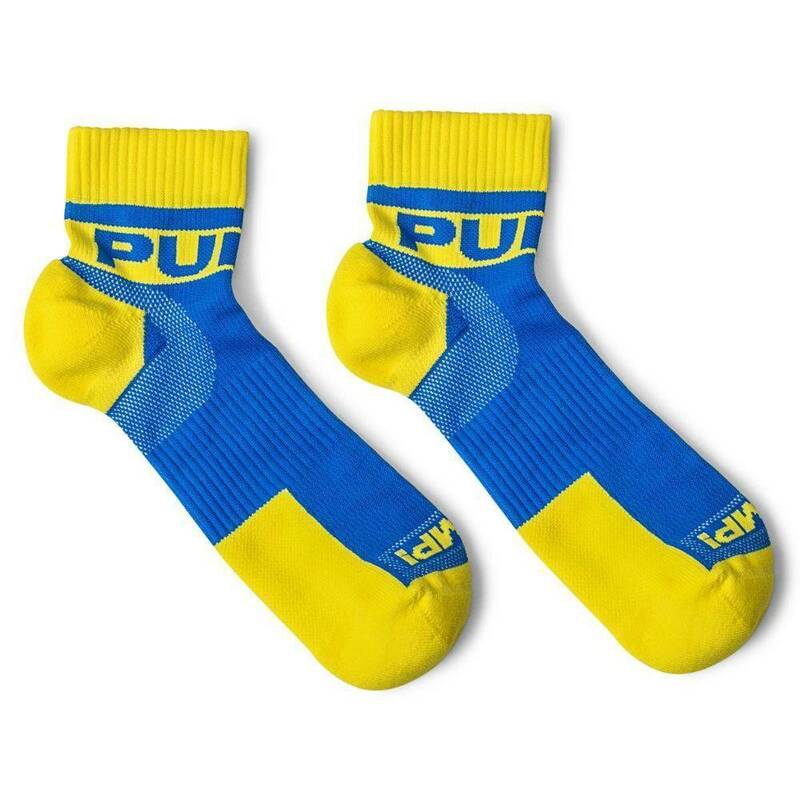 Their low cut fit alongside their cushioned soles make these socks as comfortable as possible, while its odor resistant technology and mesh ventilation for moisture control allows for the utmost breathability and support. 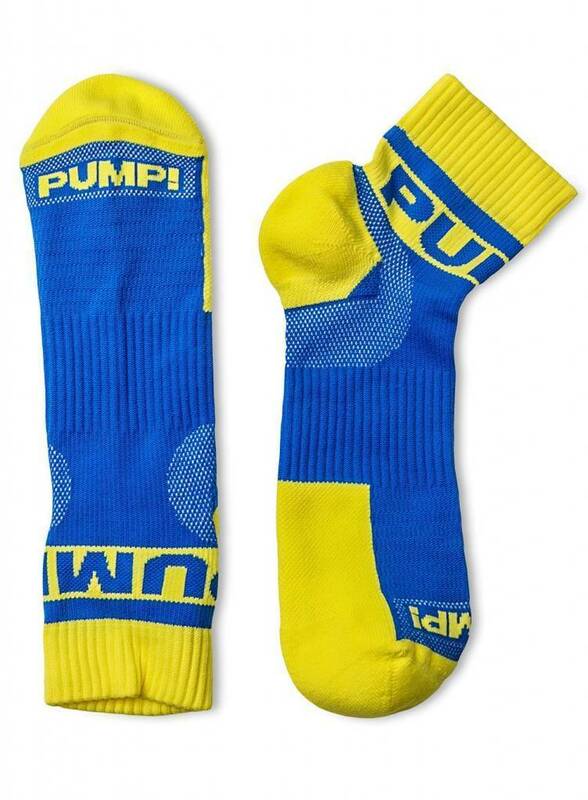 These bad boys were meant for playing hard – so give ‘em all you’ve got!